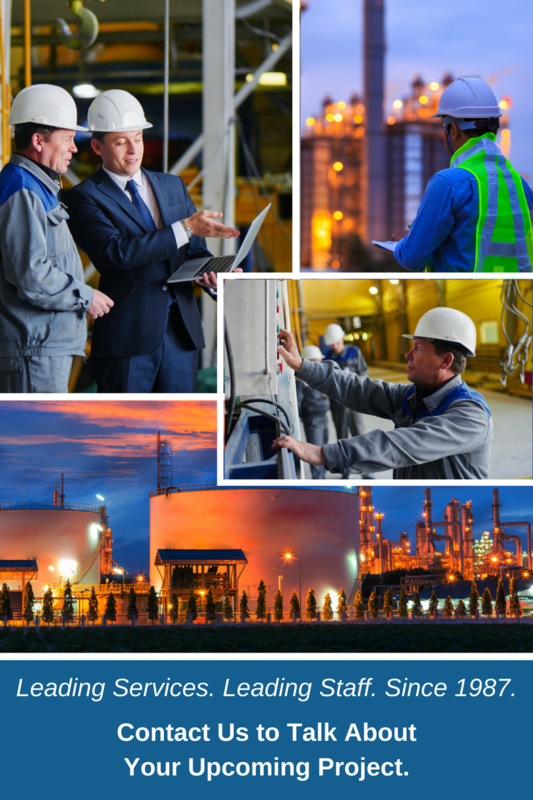 Process Technical Services provides comprehensive plant operations staffing and support to accommodate all your company’s operational needs. PTS can provide all or part of your operations staff, during normal operations or any phase of a project, including commissioning, and startup, as well as during initial ops and stabilization. We can provide one to two specialists who will blend in with your existing operators, providing the needed experience to bolster your team, or an entire operating staff, from the Operations Manager to the DCS and outside operators, loaders, etc. Our specialists typically have over 35 years relevant experience, but can, and will serve at whatever level they are needed. Our high-quality services are flexible with short to long-term contracts, and we offer a variety of staffing positions including Operation Chiefs, Managers, Specialists, Technicians and more. Our proven and impressive track record in operations support since 1987 has led PTS to become a leading worldwide plant operations industry leader.